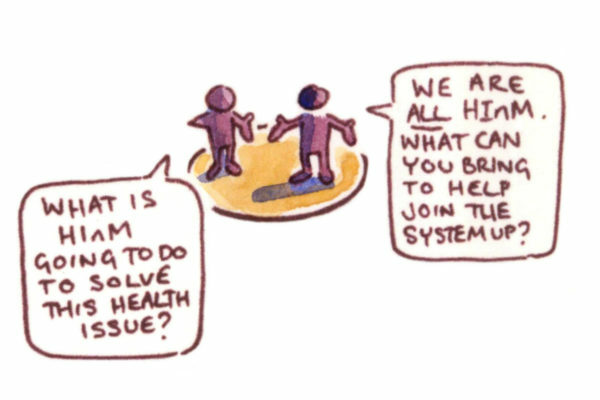 As an academic health science and innovation system, Health Innovation Manchester is at the forefront of transforming the health and wellbeing of Greater Manchester’s 2.8 million citizens. 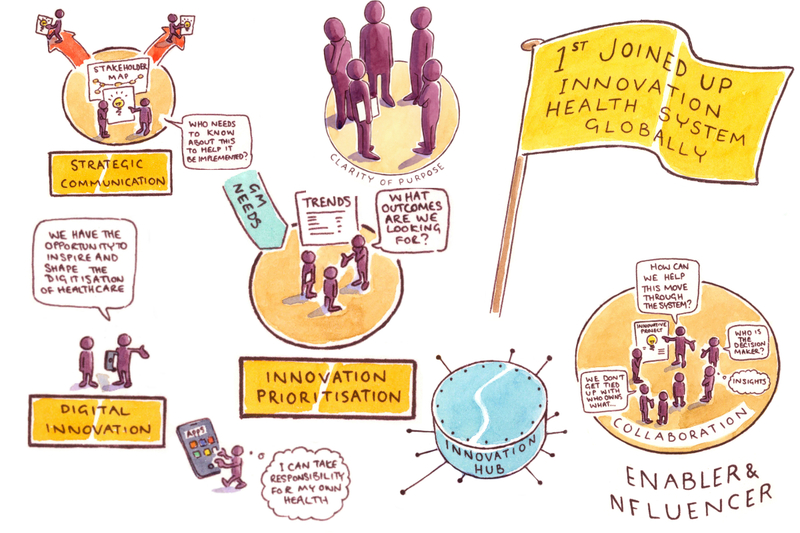 Health Innovation Manchester was formed in October 2017 by bringing together the former Greater Manchester academic health science network (GM AHSN) and Manchester academic health science centre (MAHSC) under one single umbrella, which also represents Greater Manchester’s wider research and innovation system. 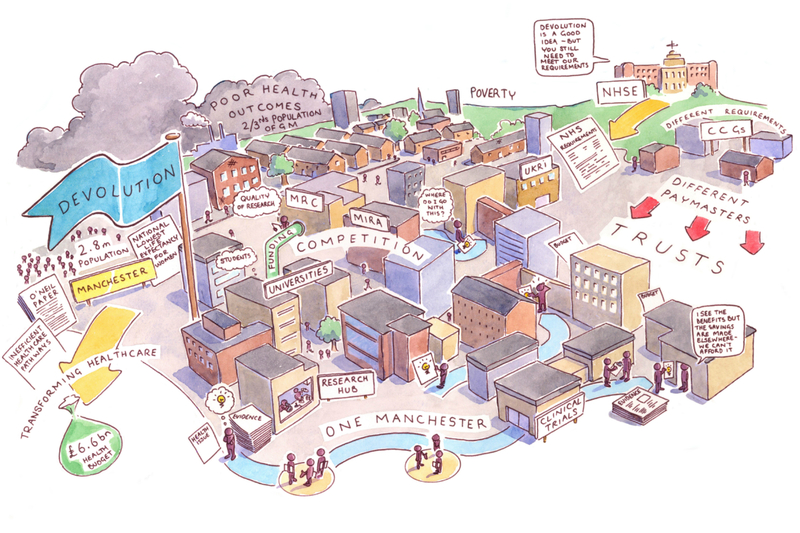 Here in Greater Manchester, we have the unique ability to deliver innovation into frontline care at pace and scale thanks to our £6bn devolved health and social care system, unrivalled digital assets and ambitions, exceptional academic and research capability and thriving industry partnerships. 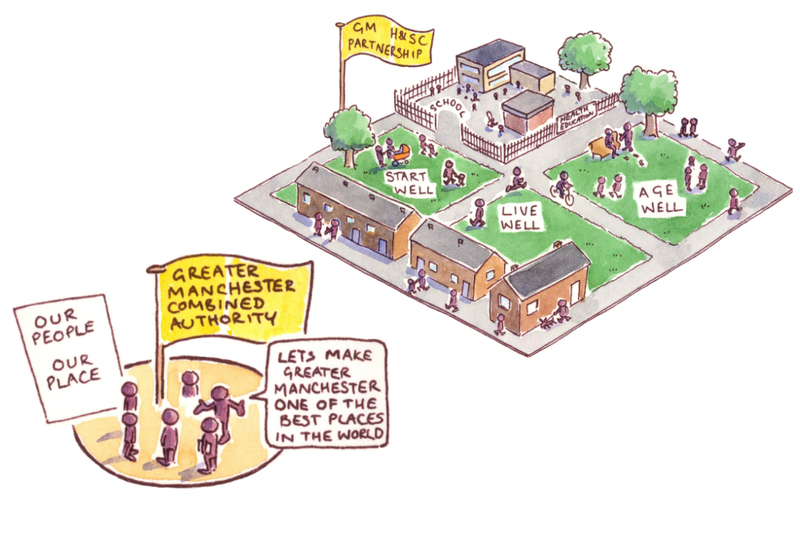 Our collective ambition is to make Greater Manchester one of the best places in the world to grow up, get on and grow old. Despite having one of the fastest growing economies in the country, people here die younger than those in other parts of England. Cardiovascular and respiratory illnesses mean people become ill at a younger age and live with their illness longer than in other parts of the country. Our growing number of older people often have many long-term health issues to manage. 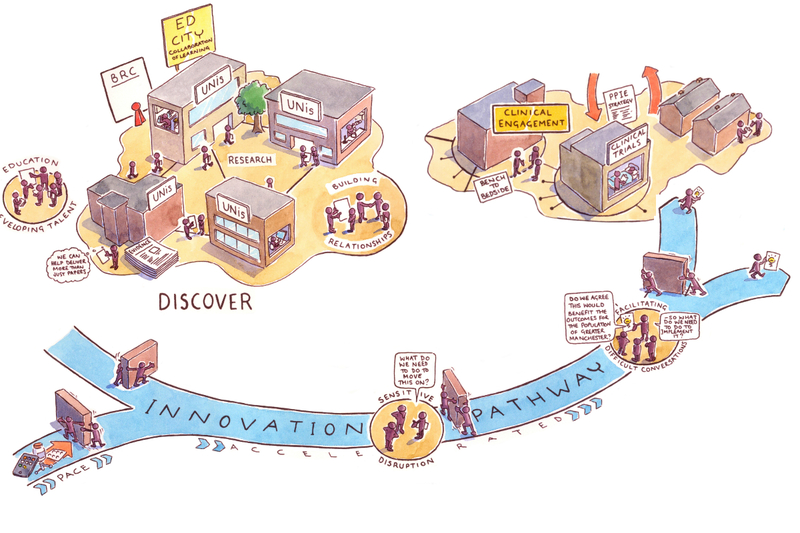 Therefore, Health Innovation Manchester has a pivotal role in bringing forward a constant flow of targeted innovations and putting them through an effective but streamlined evaluation process so they are adopted at pace and scale across our 10 localities. We do this by harnessing the assets of our world-leading researchers, fostering partnerships with industry and supporting our NHS and social care providers to adopt innovation, such as through digital technology, changes to practice or optimising medication. Promoting Greater Manchester on a national and international stage is also a core part of our business, building on our reputation as a pioneering city-region. The Board is underpinned by two main committees – the Innovation Prioritisation and Monitoring Committee, as well as the Research and Education Committee. These committees also include nominated representatives from across Greater Manchester to ensure we have the agreement and commitment from all. 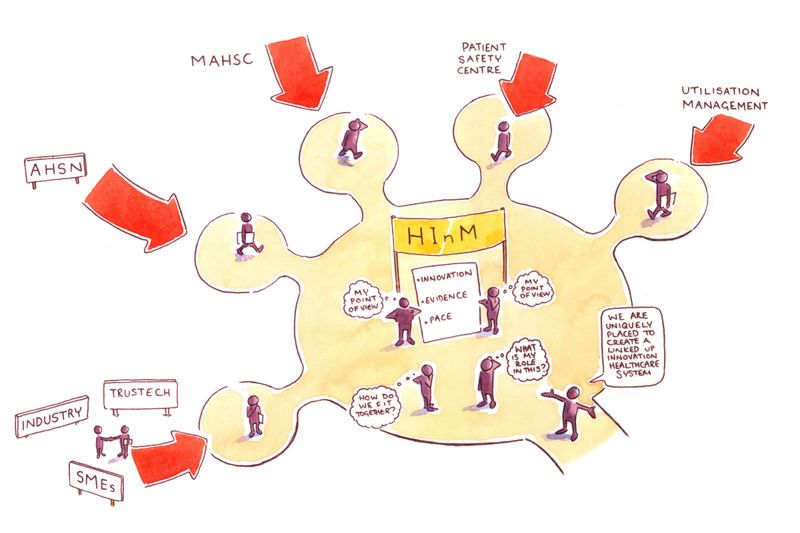 This supports quicker decision making and speeds up the innovation pathway. We receive national funding from NHS England as part of our academic health science network license and attract considerable investment due to our academic health science centre status. We also receive funding from our Greater Manchester system partners.